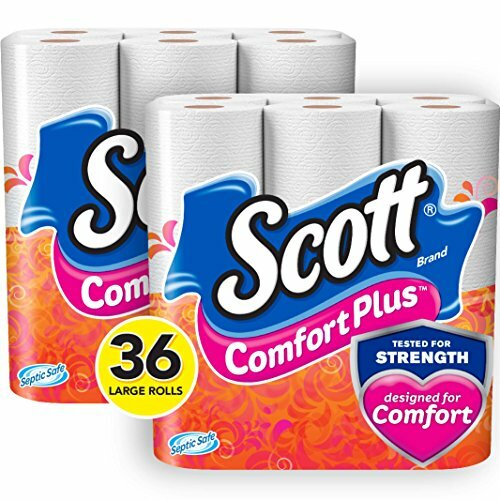 Amazon has the Scott ComfortPlus Toilet Paper, Large Roll, 18 Rolls (Pack of 2), 36 Total Rolls priced at $19.99. Clip the $2.50 off coupon and check out using Subscribe & Save to score this for only $15.49 with free shipping. $16.49 if you don’t have five items for next month! This deal was posted at 07/02/2018 11:35:27. 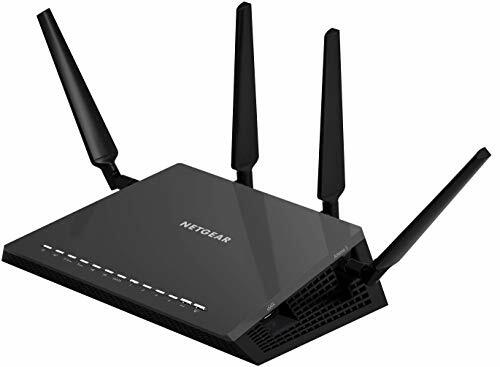 Amazon pricing changes frequently, so this deal may expire at any time.